Wine is a beverage that's frequently enjoyed with dinner or used to toast that special occasion. But wine for diabetes, is it still okay to indulge? The good news is yes. In most cases wine consumed in moderation is fine. But if you find moderation difficult, or your blood sugar levels are higher than normal, then you should consider eliminating wine from your dietary routine. On a basic level, wine is an alcoholic drink produced by fermenting grapes and aging the beverage until full of flavor. Technically any fruit can be used to make wine, but wine grapes (different from table grapes) are by far the most common. Red wines are known for their robust, rich, velvety taste, while white wines offer zesty acidity, floral aromas, and crispness. Red wines are fermented with the skin and seeds, the skin of the grapes is what infuses the classic rich color into red wines. On the other hand, white wine is fermented without the skin and seeds. Usually lighter color grapes are used for white wine, but in some cases, manufacturers can use red varieties since the skin is removed anyway. Sparkling wine is another subcategory in which some yeast and sugar are added to wine before bottling, so that another chemical reaction occurs and produces carbon dioxide bubbles. Champagne is a type of sparkling wine that is specifically produced from the Champagne region of France. In addition to France, Spain and Italy are the top three producers of wine. Wine, like all liquor and beer, is a carbohydrate with no protein and fat. Review the chart below to see how some popular types compare. Please pin, tweet or share this chart to help others. Here’s where wine gets a bit interesting; nutritionally it does contain some promising antioxidants (nutrients). Antioxidants are molecules that prevent oxidation from occurring in your body by stopping free radicals – this is a good thing! Think of antioxidants like a vitamin. They don’t contribute any calories but instead aide in various reactions that occur in your body to maintain good health. Resveratrol, anthocyanin, and quercetin are all examples of the polyphenols most often found in wine. Polyphenols are naturally occurring plant substances that provide these beneficial antioxidant properties. Red wine is 12x higher in antioxidants because the nutrients are contained in the seeds and skin of the fruit. And if you remember how wine is made then you’ll recall that only red wine is produced with the seeds and skin. Still, while red wine does provide health benefits, be aware that wine also contains ethanol (alcohol), which is considered a toxin to your body, especially consumed in larger than recommended portions. Please pin, tweet or share; then keep on reading – thanks! A lot of the health benefits associated with red wine is in relation to cardiovascular health. 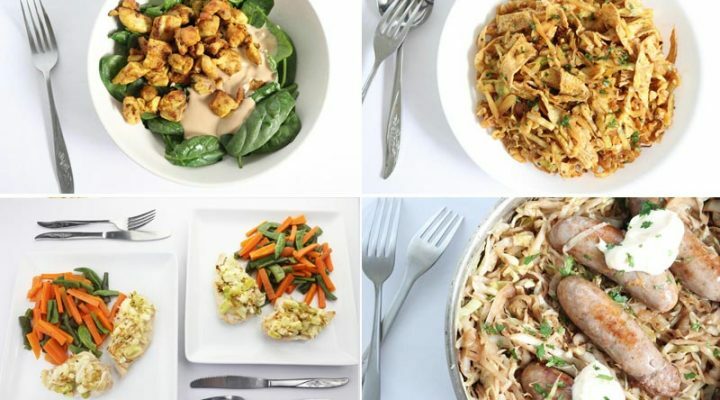 The CASCADE study divided 224 well-controlled type 2 diabetic participants into three groups and asked them to consume either red wine, white wine, or mineral water with dinner. The aim was to assess the effects of moderate alcohol consumption when people followed a Mediterranean diet, evaluated over the 2-year study period. 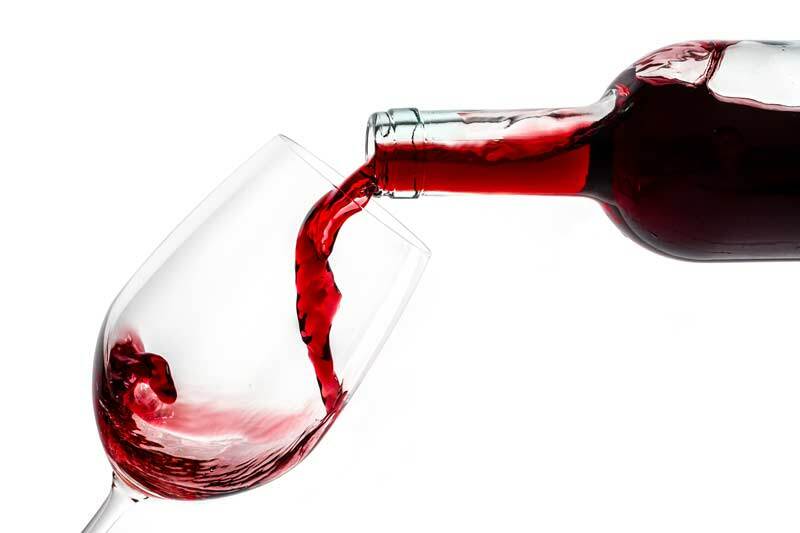 The researchers concluded that red wine favorable impacted cardiovascular risk, particularly by increasing HDL-cholesterol by 2.0 mg/dL (0.05 mmol/L). Interestingly, the study also demonstrated that people with certain genes (slow alcohol metabolizers) saw improvement in their blood sugar control when drinking wine (red or white). 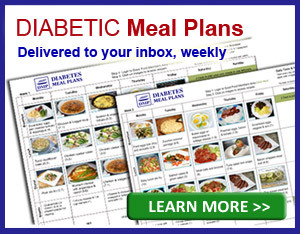 However, be aware that not everyone experienced the same improvements in blood sugar levels. A study published by the American Diabetes Association found participants with type 2 diabetes with moderate consumption of red wine had a 17% lower risk of having a cardiovascular event and 13% lower risk of all-cause mortality. They also found that HDL cholesterol increased by an average 12%. You may have also heard that red wine contains resveratrol and that certainly is true. However, it’s resveratrol supplements that have been shown to be beneficial for blood sugar control, not wine unfortunately. 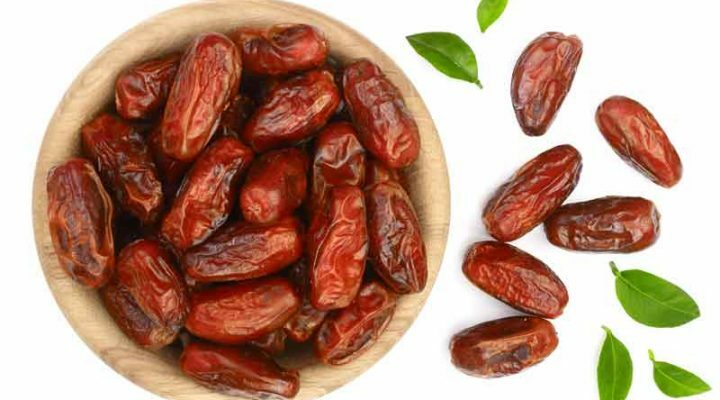 For instance, a large review concluded that high dose resveratrol (>100 mg/day) supplementation improved fasting blood glucose levels and improved blood pressure in people with type 2 diabetes. Another study including 66 people with type 2 diabetes found that resveratrol plus oral hypoglycemic agents, was more effect at lowering A1c compared to taking the hypoglycemic agents alone. In regards to wine, another popular area of research is in the prevention of diabetes. For instance, a 2016 meta-analysis demonstrated that moderate wine consumption may reduce one's risk of developing type 2 diabetes by 15%. Data from this study suggests consuming between 20 and 30 grams of wine daily resulted in the most favorable risk reduction. 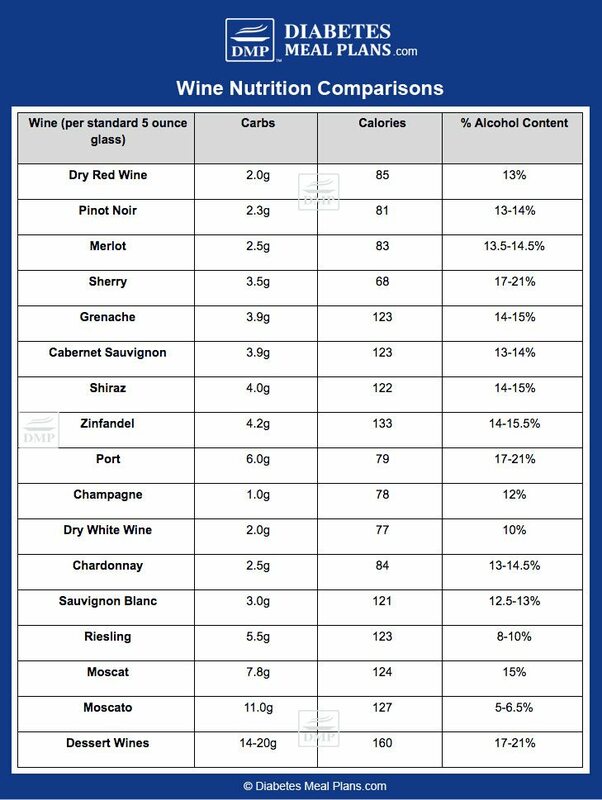 So here's the thing: that’s less than 1 ounce of wine daily. You’ll also be pleased to learn that moderate wine intake is not associated with weight gain or abdominal adiposity. Overall there certainly is some benefit to drinking small amounts of red wine, in moderation. However, one very important feature of nearly all these studies is that the participants are people with well-controlled diabetes – people who are able to maintain near normal blood sugar readings. If you’re struggling to maintain good control of your blood sugar and A1c levels, then red wine is NOT going to be your miracle cure, and should be considered with caution. Wine contains ethanol, a toxin to your body; excess intake can cause cell death. Wine, specifically red wine, contains beneficial antioxidants – the same antioxidants found in many fruits, vegetables, nuts and seeds. “Moderate wine consumption” refers to 1 glass daily for women and up to 2 glasses daily for men. However, research suggests optimal intake levels may be lower than that. Drinking red wine may offer several promising health benefits. But if you're planning to drink solely wine for it’s “health benefits,” then you should probably think again because you can achieve all of these benefits (and more) by eating a healthy low carb diet. In saying that, if you are of legal age, and enjoy drinking alcoholic beverages with dinner or on special occasions, then red wine is probably going to be your best bet. 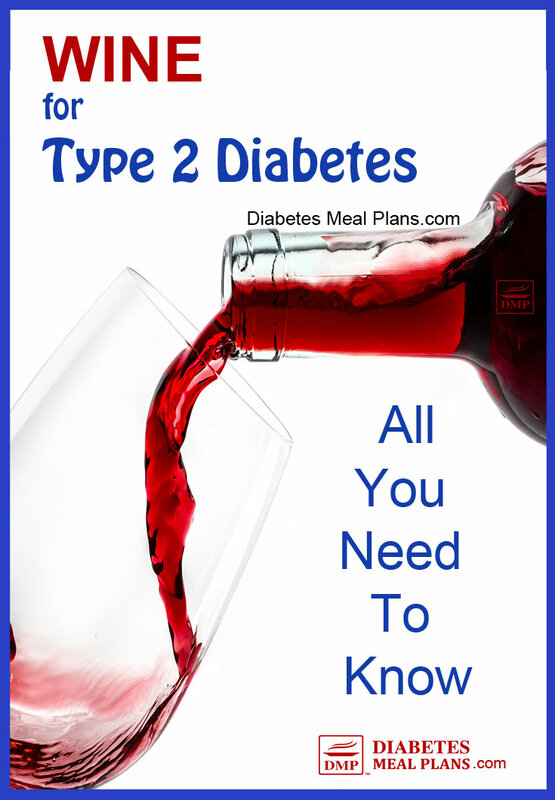 Many people with type 2 diabetes/ prediabetes will find a few ounces of wine (especially red wine) can fit into their healthy meal plan. Check your blood sugar first! You shouldn’t drink if your blood sugar is too high or low or is unstable (rising and falling quickly). Keep it to 1 (women) and 2 (men) drinks per day. 1 drink = 5 oz wine, 12 oz beer, 1.5 oz hard liquor. 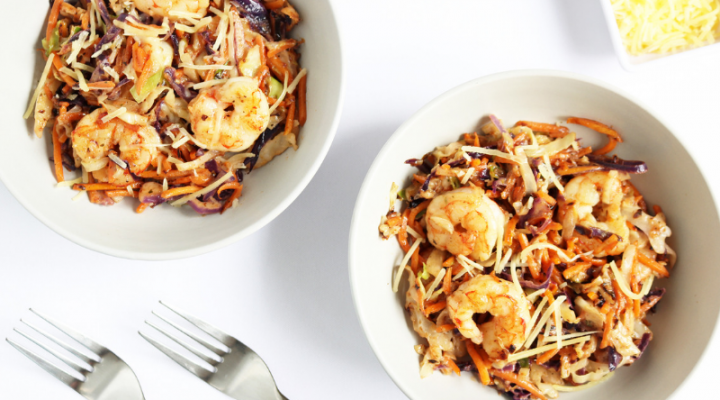 Food will help slow the effects of alcohol.